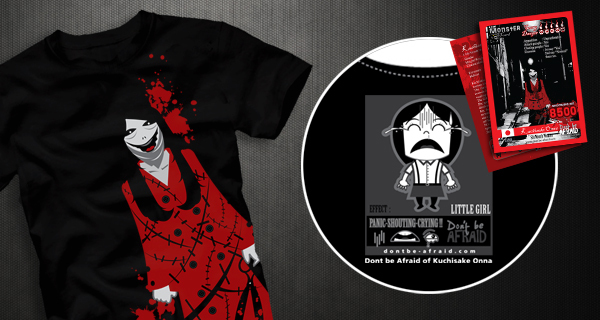 Today it’s our pleasure to introduce you to Don’t be Afraid who specialize in a unique style of funny / cute horror t-shirt design based on Ghost Tales, Folklore, Cult and Horror Movies. Founded in 2011 and based in Singapore, Don’t be Afraid have released a range of quirky designs, which are kind of like a mashup of South Park and Eastern Ghost stories. Sure the designs are kind of cute, but they’re still quite freaky looking and can be unsettling! The design are meant to appeal to horror fans of both sexes, design inspiration comes from ghost stories, folklore, urban legends and even people’s personal ghostly experiences. Don’t Be Afraid are a very fun natured company considering their theme. 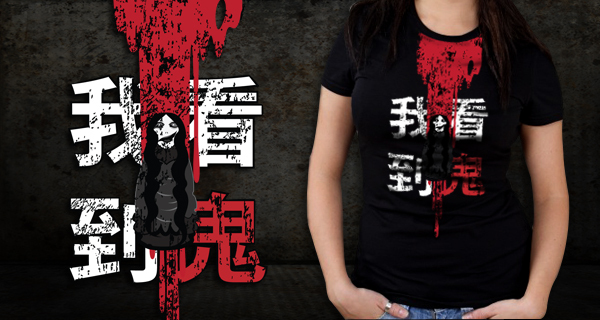 The back of some of the t-shirts feature little cartoon images of people’s reactions to seeing the ghosts in the designs (see the image of the Kuchisake Onna T-Shirt below for example.) They call these the ‘effect of encounter’ and one that stood out was ‘stun sweating fart!’ The tees also come with trading cards featuring the background story of the ghost featured. The tees are premium 100% pre-shrunkCotton Combed 30s which are comfortable, casual and loose fitting. 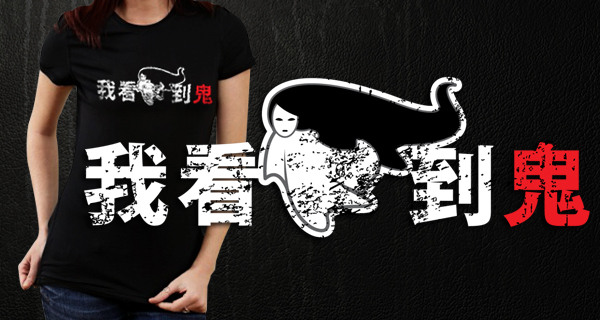 They’re printed using high quality plastisol screen printing process for durability. P.S Don’t miss out on the September October ‘Halloween Feast’ promotion to get 13% off your order! 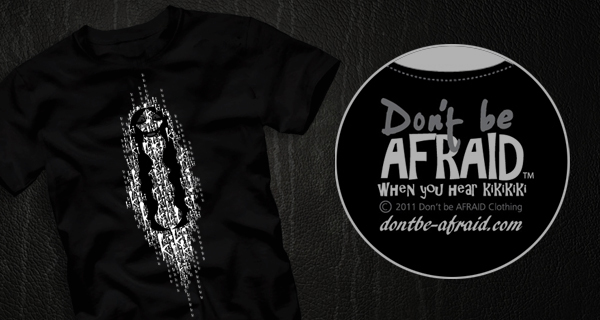 I quite enjoy the range available from Don’t Be Afraid. There are a number of designs to choose from, some featuring quite dark designs, while others are much more fun and light-hearted. Horror and humor can be a very tough pairing, but I beleive DBA are doing a fine balancing act and look forward to seeing more new designs in the future!